The University of Wisconsin–Madison has selected sociologist Cora Marrett, educator and philanthropist Tashia Morgridge, and the late musician Clyde Stubblefield as recipients of honorary degrees this May. The honorary degrees, as well as doctoral and some professional degrees, will be presented at the 5:30 p.m. commencement ceremony on Friday, May 12, at the Kohl Center. Honorary degrees from UW–Madison recognize individuals with careers of extraordinary accomplishment. The Committee on Honorary Degrees looks to sustained and characteristic activity as its warrant: uncommonly meritorious activity exhibiting values that are esteemed by UW–Madison. Preference is given to those who are connected in some significant way with the state or the university. Marrett, nominated by the Department of Sociology, grew up in Kenbridge, Virginia, as the 12th child of parents with 6th grade educations. Marrett holds a bachelor’s degree from Virginia Union University and a master’s degree and a doctorate from UW–Madison, all in sociology. 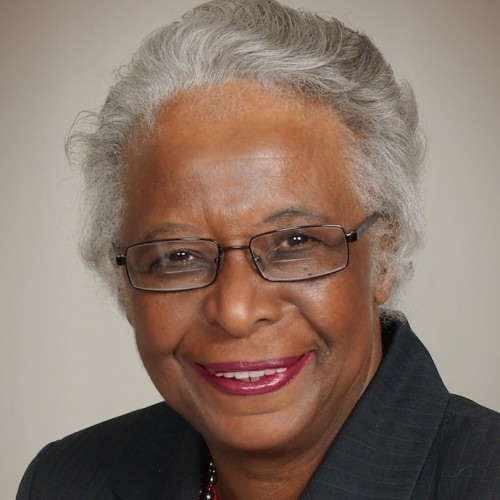 She held faculty positions at the University of North Carolina at Chapel Hill and Western Michigan University before returning to UW–Madison as a faculty member in 1974. From 1992-96, she became an assistant director at the National Science Foundation, where she led the newly formed Directorate for Social, Behavioral and Economic Sciences. In 1997, Marrett moved to the University of Massachusetts Amherst as provost, senior vice chancellor of academic affairs, and professor of sociology and Afro-American studies. From 2001 to 2007, Marrett was the University of Wisconsin System’s senior vice president for academic affairs. In 2007, she was hired once again as an NSF assistant director, which led to the job of acting director in 2010 and finally, deputy director in May 2011. While at UW–Madison, she was regarded as a stellar teacher and mentor and was recognized by the Wisconsin Alumni Association in 2012 with a Distinguished Alumni Award. Marrett had appointments in sociology and Afro-American studies and was affiliated with the Energy Analysis and Policy program and the Wisconsin Center for Education Research. As an educator, advocate, volunteer and philanthropist, Tashia F. Morgridge has made incredible contributions to improve the state of public education throughout Wisconsin, across the country and around the world. Her dedication to the field of education and desire to make a difference in the lives of children and young adults will have a lasting impact on generations to come. Morgridge, nominated by the School of Education, received her bachelor’s degree in education from UW–Madison, later received a master’s degree from Lesley University in Massachusetts and was a special education teacher for more than 13 years. Although her contributions have extended far beyond Wisconsin, she has demonstrated a special commitment to her home state and alma mater. Morgridge has remained devoted to the field of education well beyond her retirement. 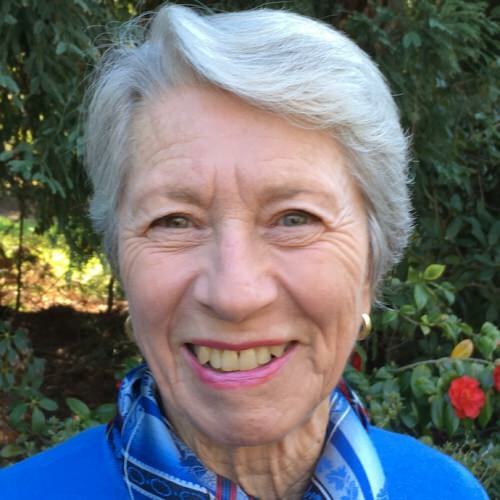 Her understanding of and interest in education, both in school and in the broader sense, is evident in her multiple degrees in education, her work and volunteerism, and her philanthropic commitment. The cornerstone values of her work are to provide educational opportunities for all and to promote civic engagement through public service in the context of the Wisconsin Idea. As an alumna of the School of Education, Morgridge serves on the Board of Visitors, participating in biannual meetings and providing feedback on school initiatives. In addition, she encourages civic engagement among students across the UW–Madison campus through the Morgridge Center for Public Service. Along with her husband, John, she serves on the board of the Morgridge Institute for Research at the Wisconsin Institutes for Discovery. In 2012, the UW System Board of Regents honored the Morgridges with its inaugural Regents’ Award for Distinguished Service to the University of Wisconsin System. Following the Feb. 18 death of Clyde Stubblefield, it was announced that he would receive his honorary degree, which was endorsed last fall by the UW System Board of Regents and the UW–Madison Faculty Senate, posthumously. Stubblefield, jointly nominated by the College of Engineering and the School of Music, was born in Chattanooga, Tennessee, but called Madison home since the 1970s. For years, he kept the beat for James Brown, performing on “Funky Drummer,” a song with a drum break that is among the world’s most sampled, being used by Public Enemy, Beastie Boys, Prince, George Michael, Sinead O’Connor, and many others. Stubblefield used music to help bring people together, playing with Brown at Boston Garden after the death of Martin Luther King Jr., and performing for soldiers in Vietnam as part of Brown’s band. From the early 1990s to 2015, he performed on the nationally syndicated public radio show “Michael Feldman’s Whad’Ya Know” on Wisconsin Public Radio. His innovative style was recognized in 1990 when he was named Drummer of the Year by Rolling Stone. In 2016, Rolling Stone again honored him, naming him the sixth-best drummer of all time. In 2000, he was inducted into the Wisconsin Area Music Industry Hall of Fame. In 2004, he received the lifetime achievement award at the Madison Area Music Awards. 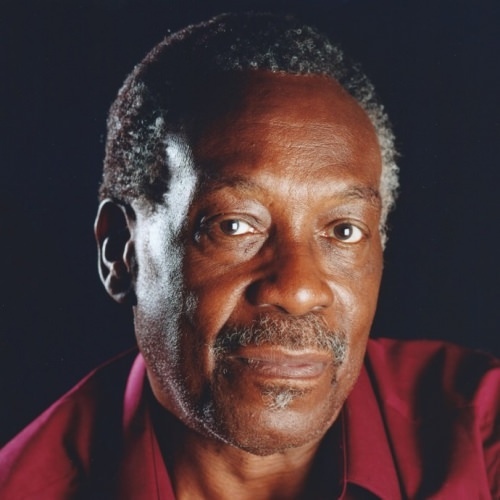 Madison Mayor Paul Soglin declared Oct. 10, 2015, Clyde Stubblefield Day. Graduates of the following programs will be honored at this commencement ceremony: Doctor of Philosophy, Doctor of Musical Arts, Doctor of Medicine, Doctor of Physical Therapy, Doctor of Veterinary Medicine, Doctor of Pharmacy, Doctor of Audiology, Doctor of Nursing Practice, Master of Fine Arts, Master of Genetic Counselor Studies (replaces Master of Genetic Counseling), Master of Science Comparative Biomedical Sciences, Master of Public Health and Master of Physician Assistant Studies. For more information, visit www.commencement.wisc.edu.